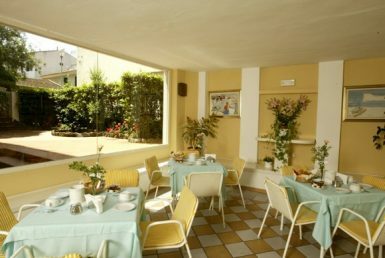 – Agreements with the best restaurants in the area. 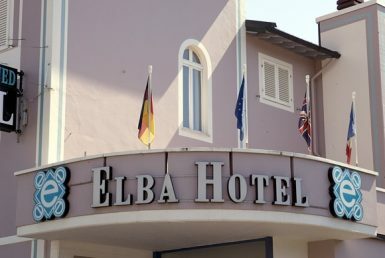 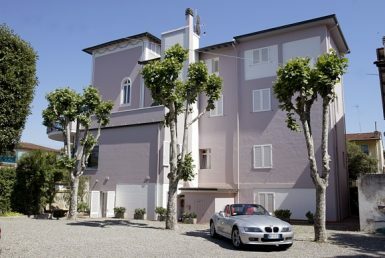 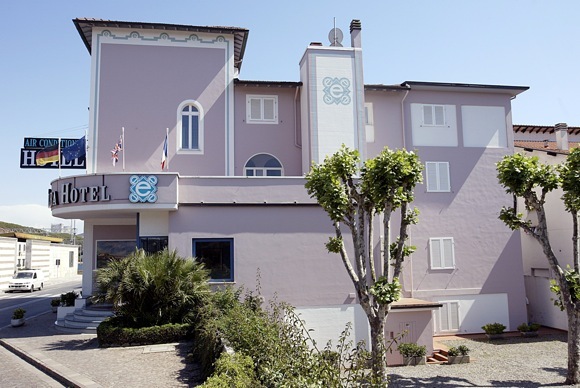 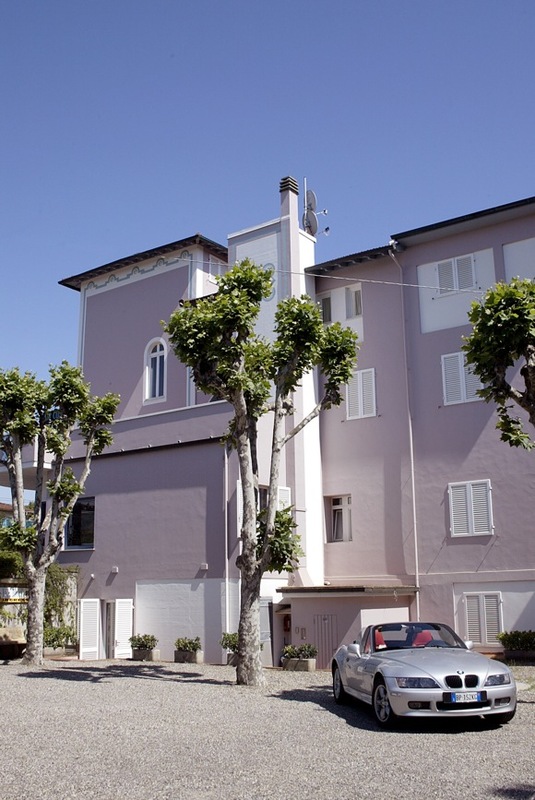 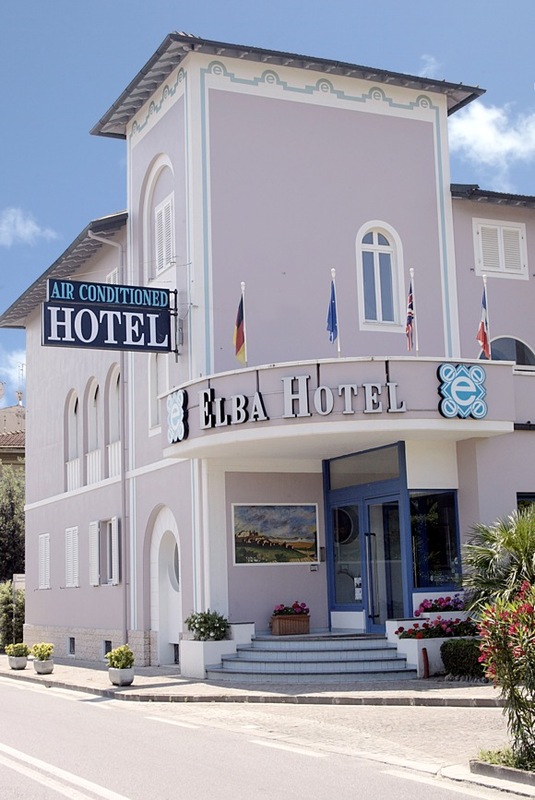 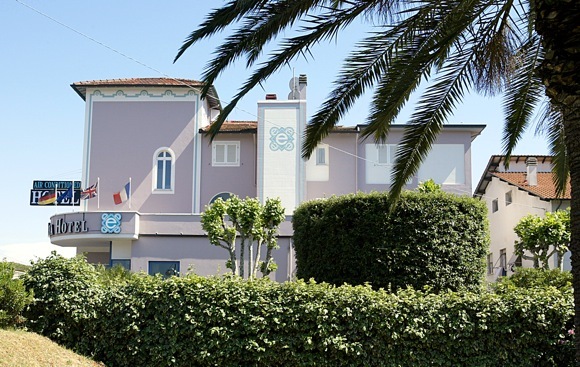 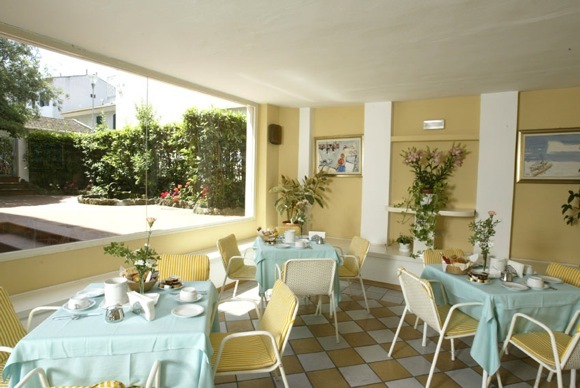 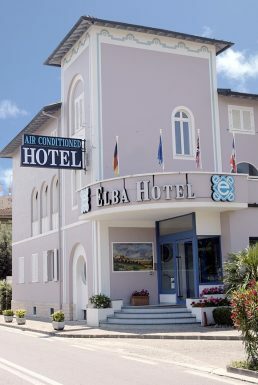 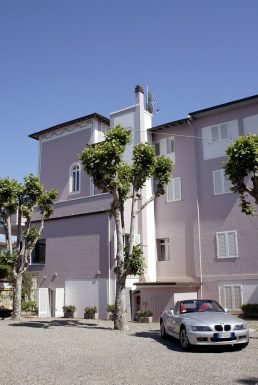 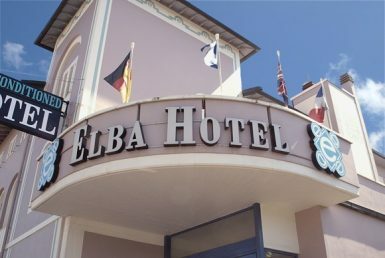 Also close to the seaside, you address the best restaurants and pizzerias in the area, where you can choose the tourist menu or have special discounts as customers dell’Elba Hotel. 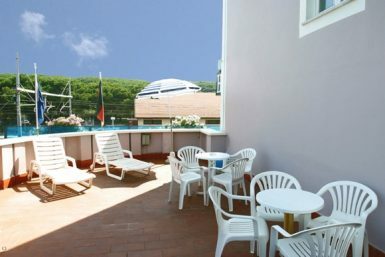 Blue Point to the “White Beach” for the provision of sunbeds, loungers and umbrellas. Lessons for surfing and kitesurfing.